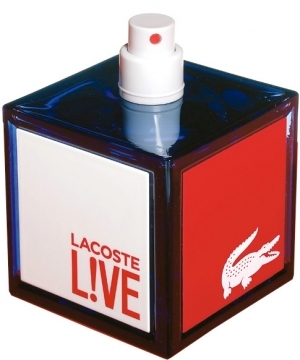 Nothing beats a boy who smells like Lacoste, Nautica or Mary Kay - and just wait until you see the bottles! Lacoste L!ve Pour Homme - 100ml EDT - $81, 40ml EDT - $49 - an authentic and creative fragrance with an energetic top note that is a dynamic burst of lime – bright and sharp, to awaken your senses; a fresh heart of green leaves and aquatic notes; and base notes of smoky warm Guaiac Wood and dark liquorice adding depth and originality to the scent. I love the unusual (for a fragrance) square shape and the bold colour blocking gives it a clean and modern feel! 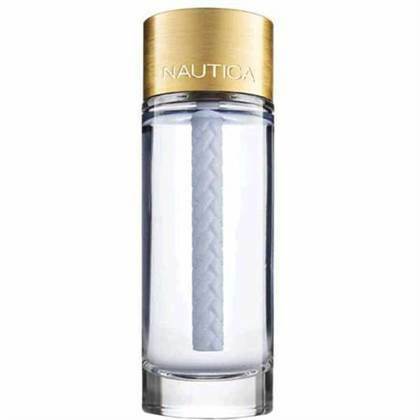 Nautica Life - 100ml EDT - $75, 50ml EDT - $60 - pays tribute to the lifelong journey of love, from the exhilarating, heart-pounding beginnings, to the comfort and joy of an enduring partnership with notes that include living sea salt, natural sage, Provence lavender and hinoki wood. Available now at drug and department stores across Canada. The bold black and orange packaging is strong and manly! 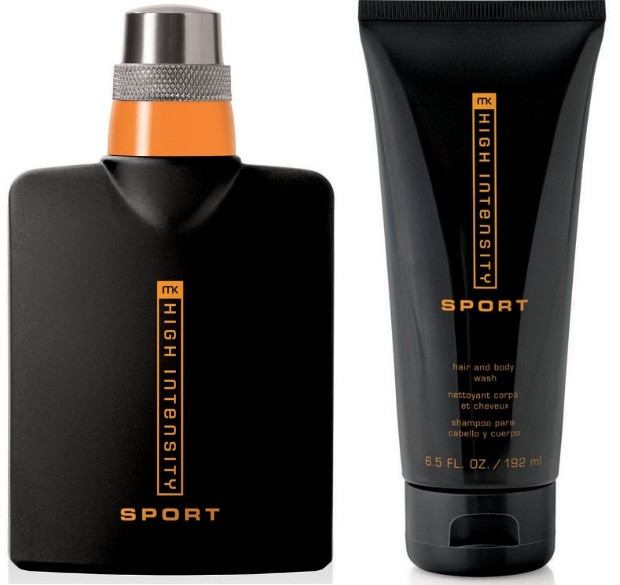 Mary Kay High Intensity Sport - 73ml Cologne - $49, 192ml Hair and Body Wash - $20 - features intoxicating top notes of gin berry and icy bergamot cut with a shot of liquid oxygen accord; fresh heart notes of cool cardamom, crush mint leaf and violet pepper; an clean base notes of wild birch bark and amber. Available until November 15th through your Mary Kay Independent Beauty Consultant - if you don't have one you can find one at - www.marykay.ca or 1-866-455-5454.